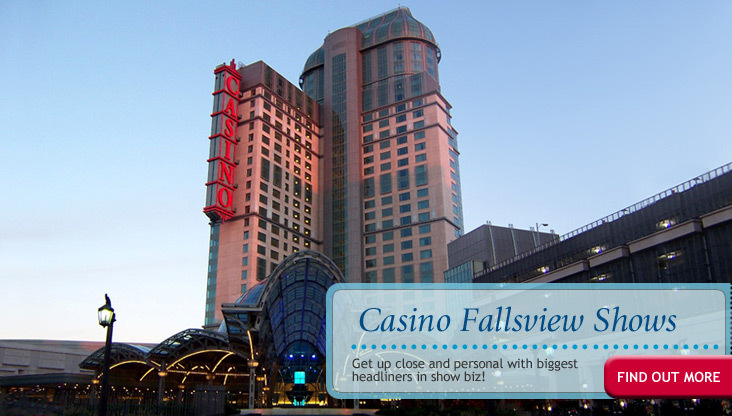 Get up close and personal with the biggest headliners in show biz at the Fallsview Casino! Ringo Starr, Jay Leno, ionel Richie, Diana Ross, just to name a few, are some of the stars you can watch them perform! 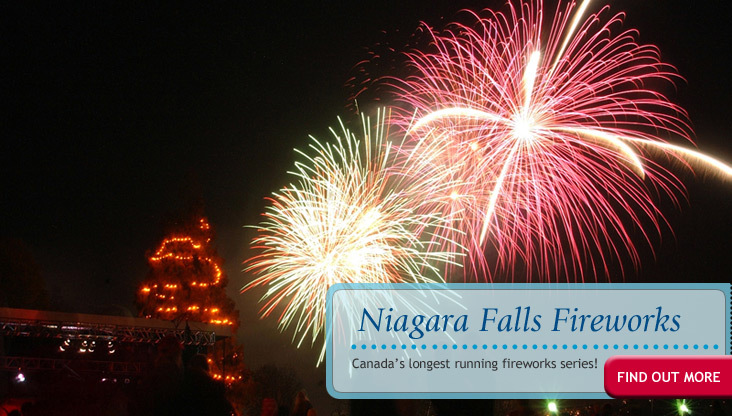 Every Friday and Sunday don't miss one of most spectacular fireworks shows in the Niagara region. 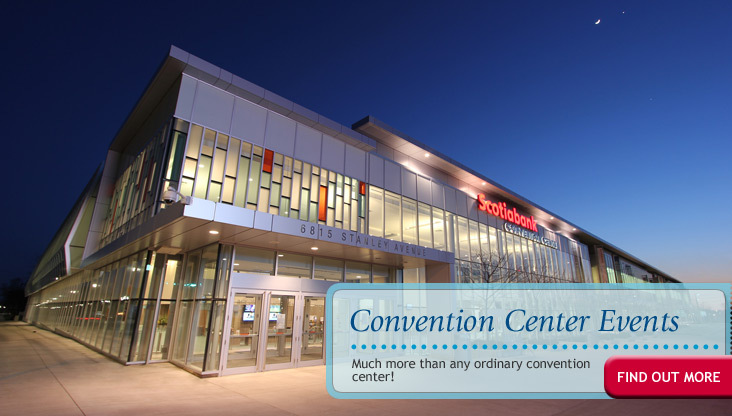 Don't forget to check the Niagara Falls Convention Center Events Calendar, they feature great events like Comic - Con, or the Niagara Food & Wine Expo. 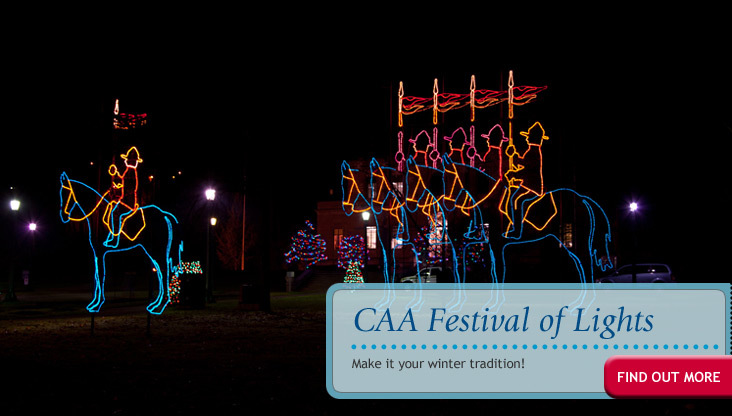 and of course in winter, we have the Winter Festival of Lights, Canada's foremost illumination festival! Enjoy a romantic getaway with that special someone and enjoy all the Falls have to offer! 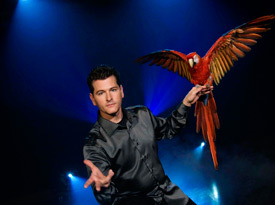 Experience the mystery and art of illusion with Greg Frewin. You will be captivated! Just one block from our front door, take a chance and book this Lucky Casino Package! Eat at beautiful courtyard settings, taste the wines, tour a winery, sit back and enjoy!. Enjoy great accommodations, great Clifton Hill attractions and great meals! The Niagara Falls Adventure Pass is the second biggest draw to Niagara Falls!.